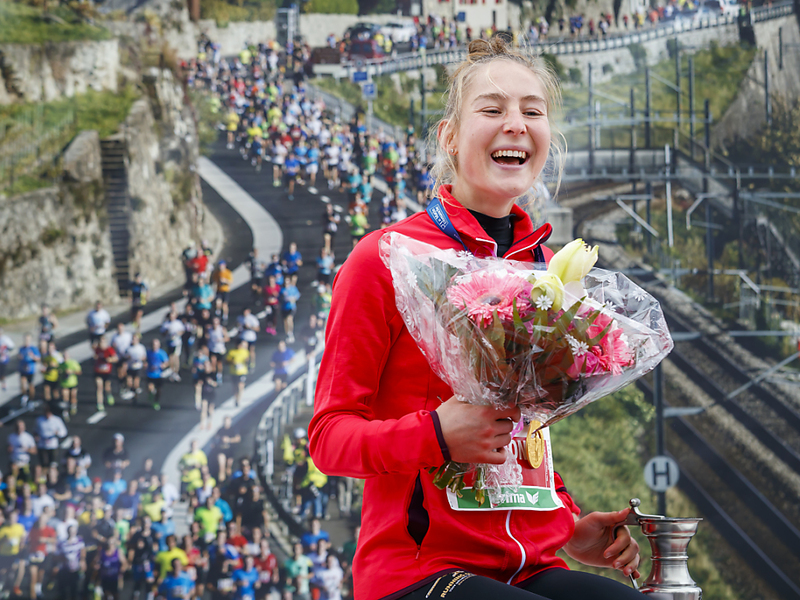 The Lausanne Marathon or Marathon of Lausanne is an annual marathon race held in the Swiss city of Lausanne since 1993. This road running takes place in autumn (October). Parallel to the marathon, a half-marathon, a 10 km, a 10 km walking and Nordic walking, and a mini-marathon race of 4 km are organized. 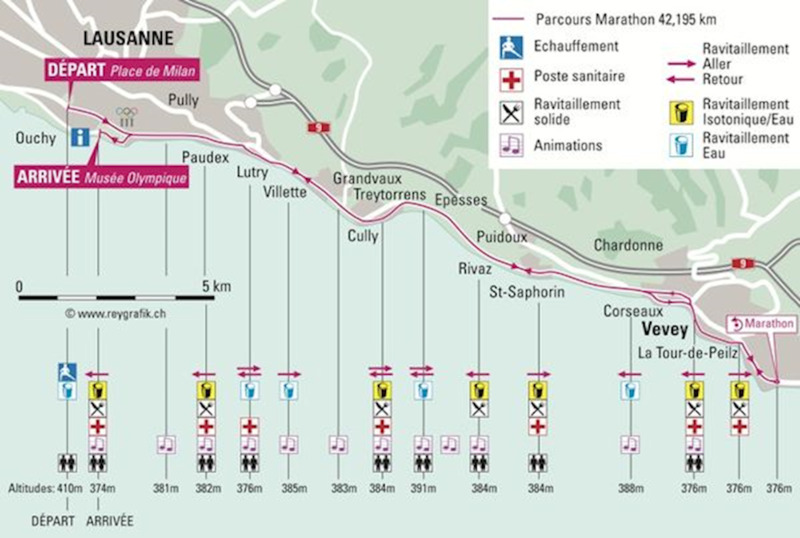 The Lausanne Marathon is one of the rare Swiss races that organizes a half-marathon for wheelchairs and handcycles. 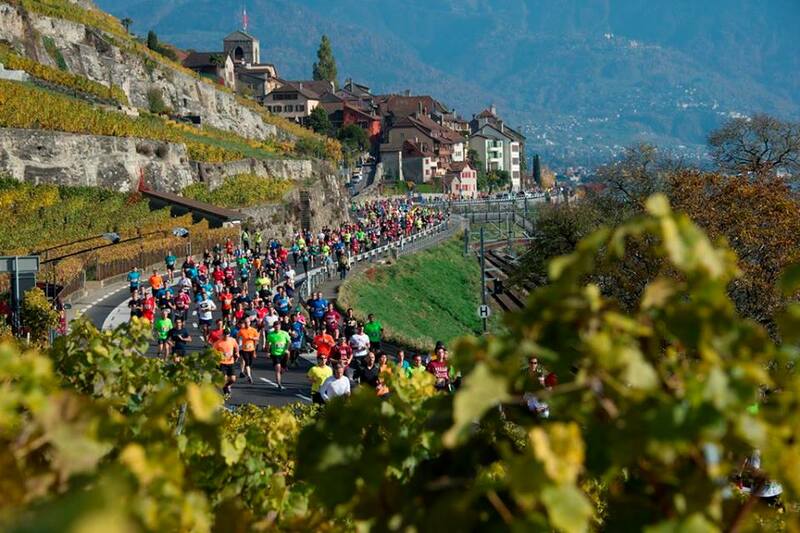 The Lausanne Marathon is one of the largest annual sporting events of the Canton de Vaudand attracts up to 2,500 tourists each year. In 2009, a record 10,658 runners participated.